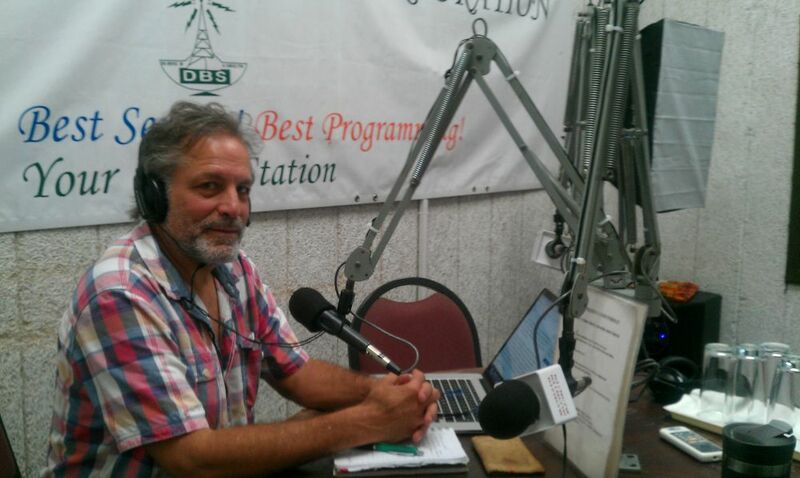 Naresh Giangrande reports from the island State of Dominica in the Caribbean. Is Transition something that could assist the island? The last refuge of the indigenous inhabitants of the Caribbean, the Kalinago people, Wai’ Tukubuli in their language, is at another moment of choice in it’s history. At a time when the socialism has come and gone, and the current neoliberal, globalised trade system is rapidly falling away, what place for small island states such as Dominica? When there is a wish amongst most people to move forward and not backwards to a poverty and simple existence that is within living memory. Never completely colonised, to understand the people and this island you need to look back, which might also provide insights into ways forward. 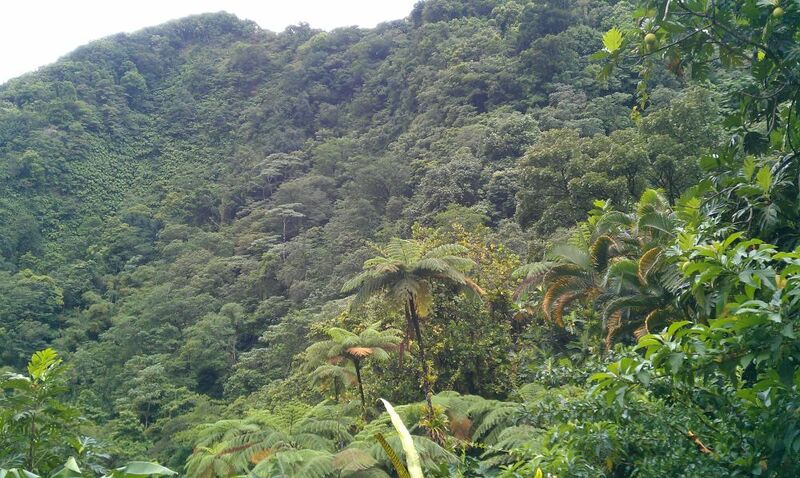 The interior of the island is mountainous, very steep and rugged, and covered with dense rainforest. This enabled a state within a state to sit side by side with first the French then English colonisers. Read this account of the fighting Maroons of Dominica to understand how comprehensive the resistance to colonisation was. Tribes of Maroons and Kalinagos lived for centuries, free men and women apart from, and in occasional violent, bloody conflict with, the colonial slave regimes on the coastal plains. The interior of the island was unsuitable for agriculture, or at least the plantation agriculture of the colonists, and able to resist the superior firepower of the European garrisons. Modern day Dominicans have the blood of these fiercely independent people running in their veins. 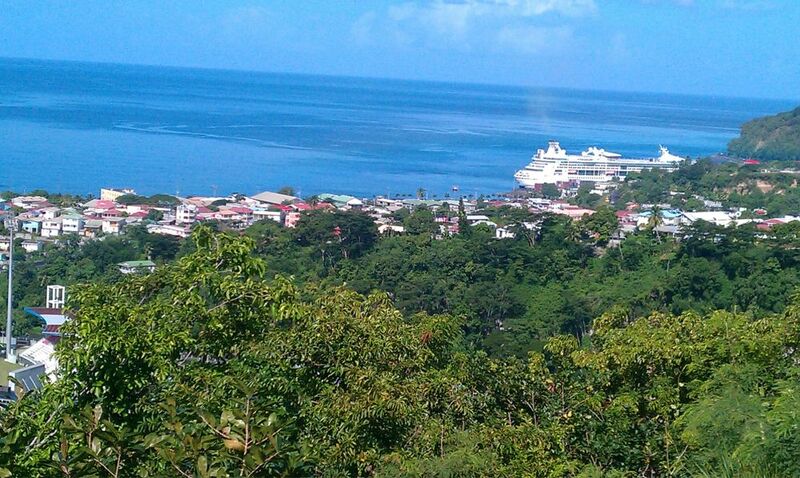 Dominica has much going from it from a resilience point of view, and is very different from most Caribbean islands. 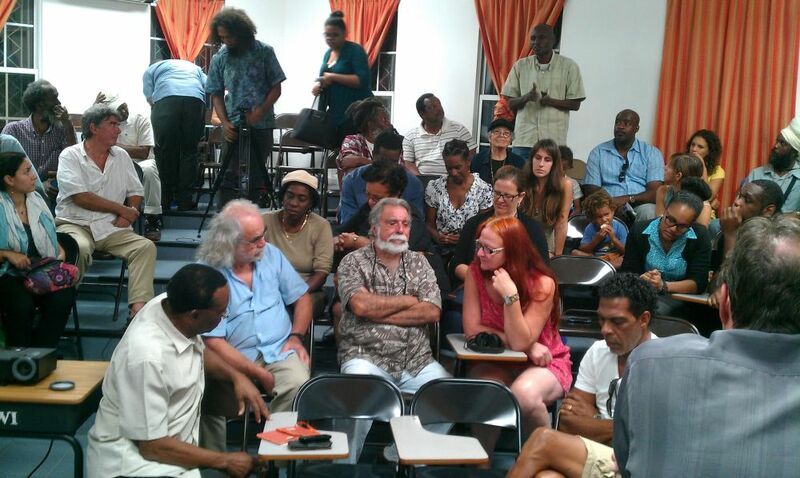 The sand, sea, and hot dry climate formula which facilitates mass tourism on most islands in the Caribbean does not work in Dominica. The climate is wetter, the beaches rocky. The shoreline is common land. There have been attempts by hotels chains to build large hotels, but with the proviso that their section of beach become private. Dominicans have so far resisted the temptation to privatise this commons. Few large estates remain. One of the heirs to the Rockefeller fortune donated his estate to help form the Morne Trois Pitons National Park in the centre of the island. Land ownership remains widespread and egalitarian. I have been told most Dominicans have land and many grow their food. Most Transitioners would be very jealous of the 3 or 4 hectares with ample water and sun that ordinary folks have here. The land is not suitable for large scale agribiz, and hence not bought up by the large tropical fruit and commodity multinationals. There has been a succession of mono cropped, cash crops; citrus, ‘bay’, sugar cane, coffee, and bananas mostly grown by small land owners. All have come and gone. Many of the brightest young educated Dominicans leave the island to work in the USA and UK. As the curtain goes down on globalised world we have known for so many decades where does that leave Dominica? The set of cultural assumptions which I call the ‘myth of progress’ operates here as everywhere else. But as in the ‘developed world’ that set of assumptions about our future; more, better, richer, more high tech are disappearing before our eyes as the ecological limits of growth on a finite planet begin to bite. Transition presents another way altogether of a marriage of the old and the new, making life more local, small scale, and convivial. Would Transition work here? What would it take? There is a very small middle class. Could or would the ordinary Dominican warm to Transition? There is healthy scepticism of anything European, hardly surprising given the history. 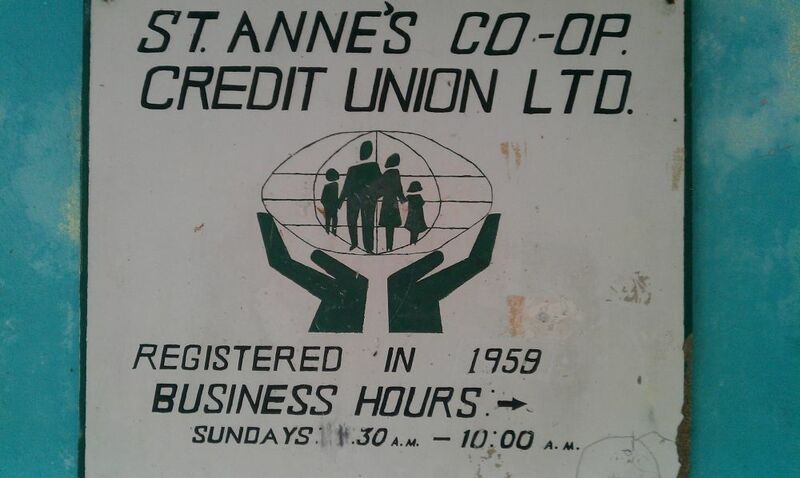 There are a network of credit unions which could supply community funding. Can the small scale land ownership model be extended to renewable energy or community owned light industry? Could Local Entrepreneur Forums work here? These are some of the questions I have been raising and the Dominicans I have meet are grappling with. There are no easy answers. The Transition model would be useful to the extent that it is very good at engaging people in conversations that matter, visioning, working well in groups, and developing a good networking strategy. 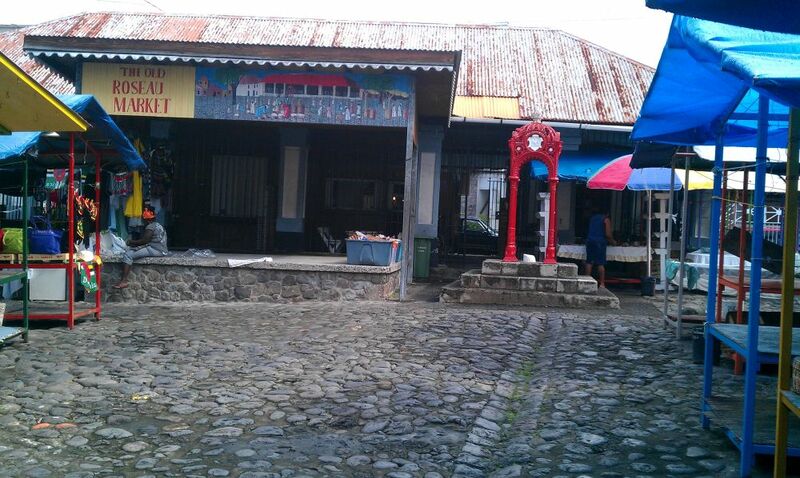 Would Transition look very different, to most places in the world, in Dominica? Probably yes. We have a workshop this Monday to explore these questions further. As always, I only ask the questions Dominicans must answer.